I was pleased as punch to wake up a couple of mornings ago to find out the lovely Jodie at The Little Backpacker has nominated me for a blog award. I've now been blogging for around a year and feel like it's been a very slow start, so it's lovely to know somebody out there believes in Unorganised Chaos. My blog is primarily a lifestyle blog, featuring my experiments in the kitchen and now, my travel adventures while I'm spending a year in Australia after my SE Asia summer. I still have a long way to go and a lot more self belief in my writing to gain but I'm so flattered to know that people like Jodie actually read my blog. Thank you to all of my loyal readers out there, it means so much. 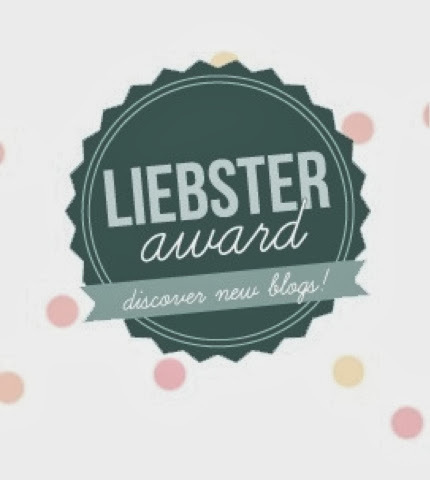 Leibster is a German word meaning ‘dearest’, and the award is for up-and-coming blogs. I am honoured to be nominated for this award. Here are my answers for the award questions. What country do you/are you visiting next? As I am currently in Australia I definitely would love to venture across to New Zealand. I've been told by so many people the NZ is so much better and I already love Australia. Do you prefer hot, sunny, beachy destinations or cold, winter and snowy destinations? I much prefer the warm weather but would still love to do a ski season. Hot destinations would always be my first choice though as we get such awful weather in the UK. What 5 tips would you give to someone who has never been travelling? Save as much money as possible, it will make your life much easier. Have a rough idea of your route before you go. Keep in mind that things don't always go to plan, you just have to make the best of bad or unplanned situations. Embrace every experience as you are so lucky to be able to travel. Keep a diary or blog of your adventures, it will be so nice to look back on in the future. How do you prefer to travel? slow or fast? bus/train/car/boat? Fast boat - sunbathing on the top deck with the ocean breeze travelling to your next destination, who wouldn't want that? And here see my nominees, followed by the questions I would like them to answer. 1. 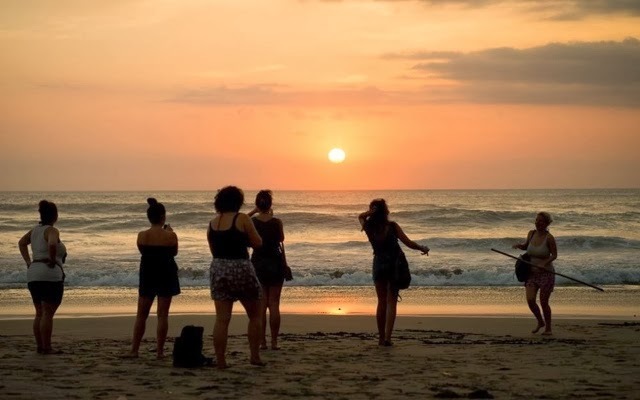 How long do you think is too long to be a backpacker/traveller? Should there be a limit? 2. If you are planning a trip, who would you choose to go with? 3. Where is the best place you've ever been? 4. What's your next bucket list tick to achieve? 5. Have you got any trips coming up soon? 6. What's the best travel advice you could give? 7. Where have you not enjoyed and why? 8. Do you think travel is an experience everybody should have? 9. Where was the first place you travelled to, with who and at what age? 10. Would you consider an organised trip or do you prefer to plan things yourself/book while you go along?